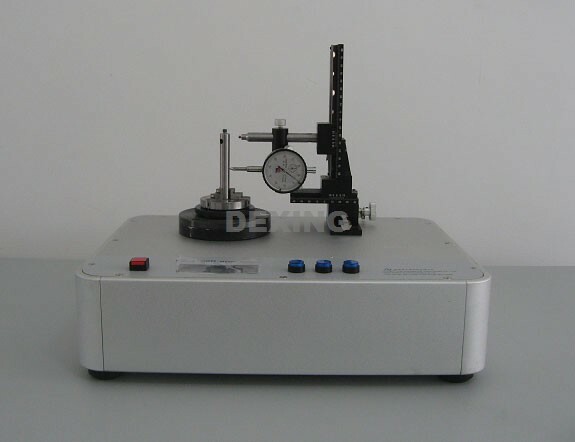 DX-2100R multipolar magnetic field distribution tester is developed and designed by Xiamen Dexing Magnet Tech. Co., Ltd, combining with the the actual needs of magnet ring manufacturers and motor companies, after years of unremitting efforts. 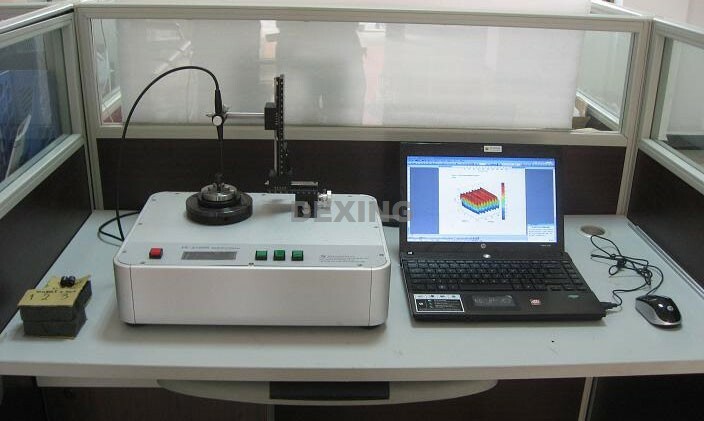 It is high-tech product, specially used for the measurement and analysis of multipolar magnet ring surface magnetic field distribution. For magnet ring manufacturers and related motor enterprises, it is an indispensable tool for designing magnet ring and quality inspection. working temperature: - 55? ~ 125?